Set offer Antminer S9j - Antminer Distribution EU - €1.949,- VAT incl. 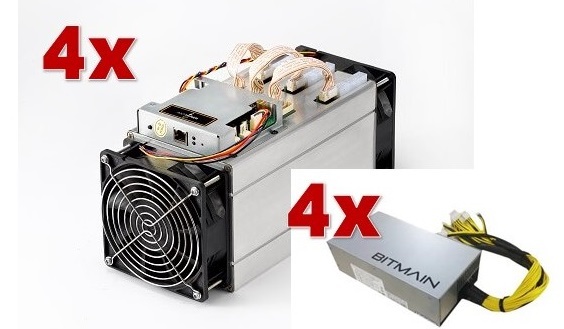 Special set offer: On this page we will offer you actual limited offer of our Antminer S9. At this moment we can offer you this package for the guaranteed best possible price. * Shipped out within 10 days upon receipt of payment.